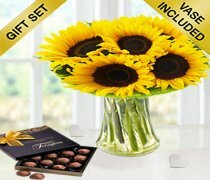 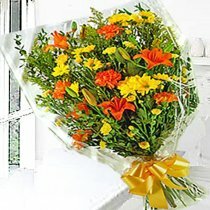 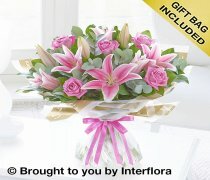 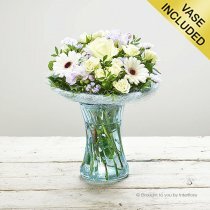 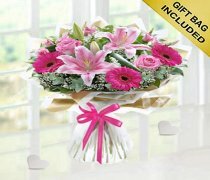 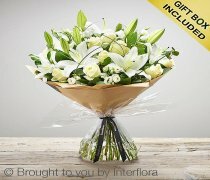 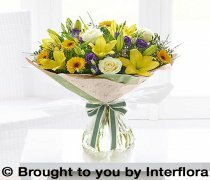 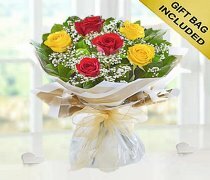 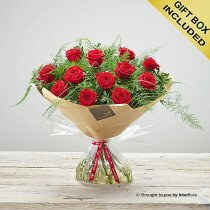 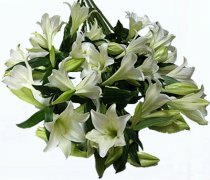 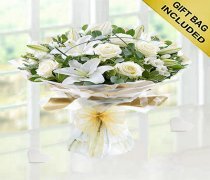 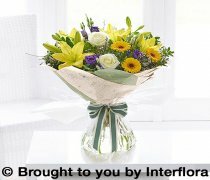 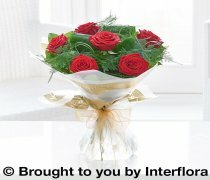 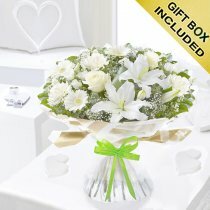 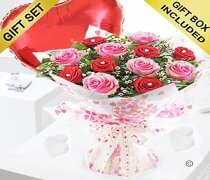 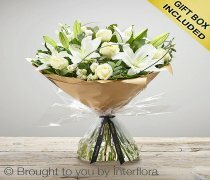 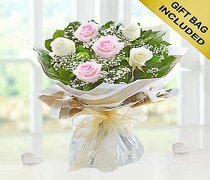 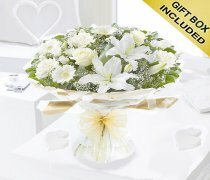 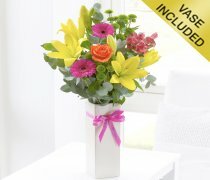 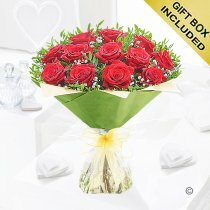 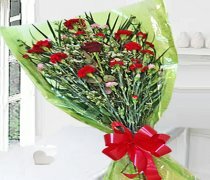 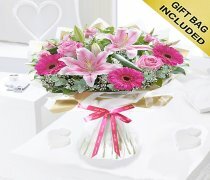 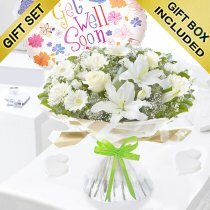 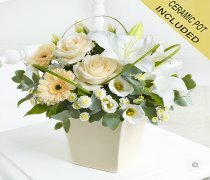 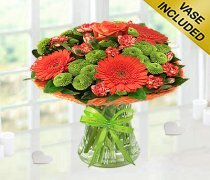 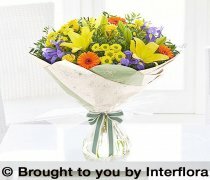 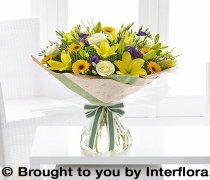 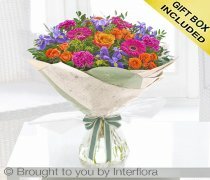 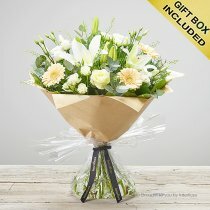 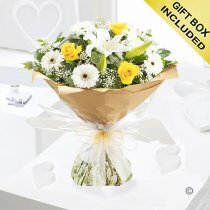 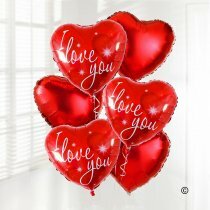 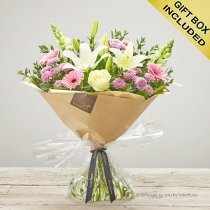 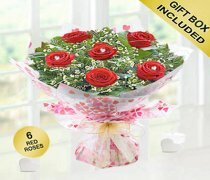 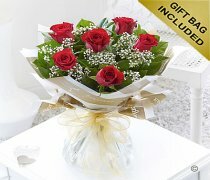 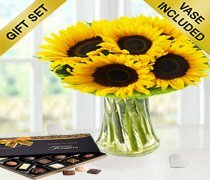 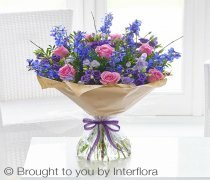 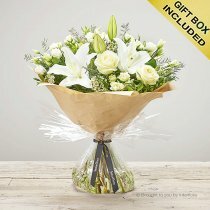 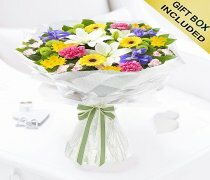 Same day flower delivery should you be the type of individual who usually likes to leave things to the last minute - or alternatively simply has a memory like a sieve - it might be worth remembering that same day flower delivery is available from Monday to Saturday with our unique delivery service. 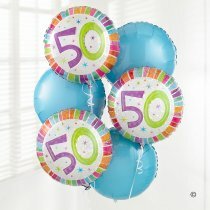 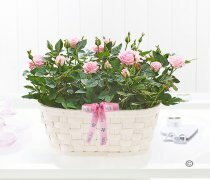 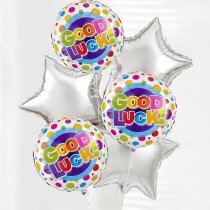 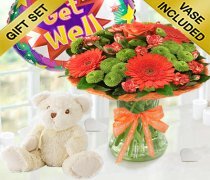 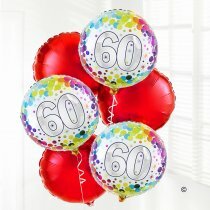 All of our same day delivery gifts are carefully prepared by our expert florists and then hand delivered with the care and sentiment they deserve. 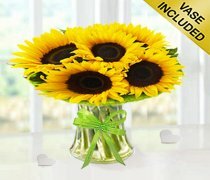 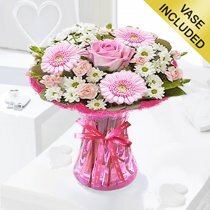 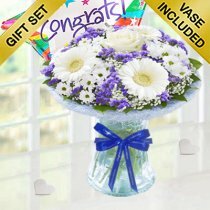 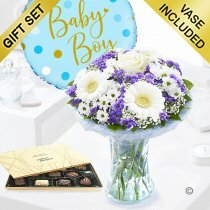 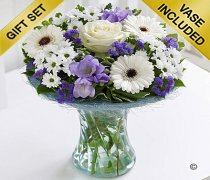 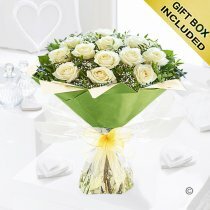 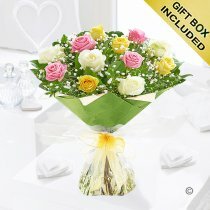 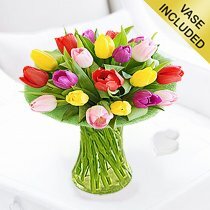 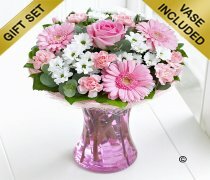 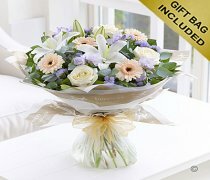 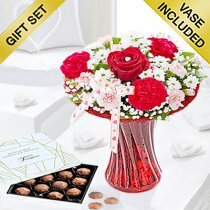 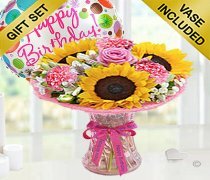 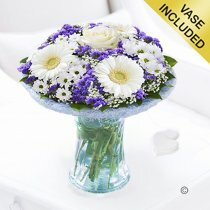 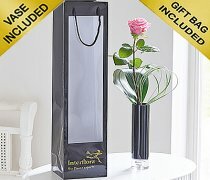 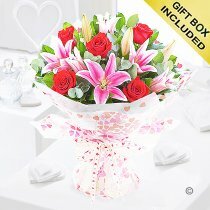 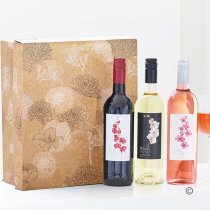 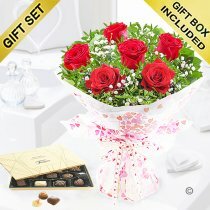 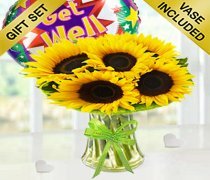 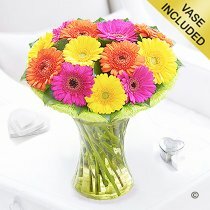 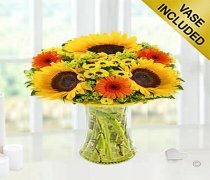 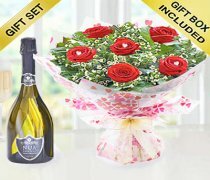 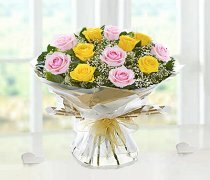 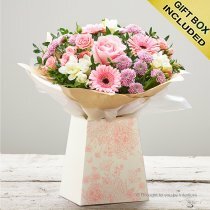 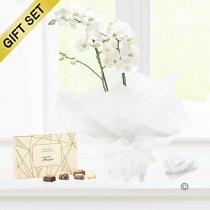 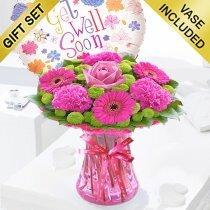 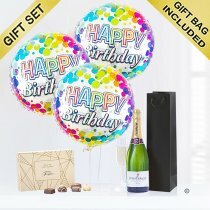 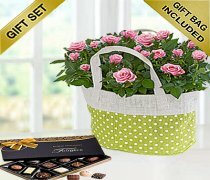 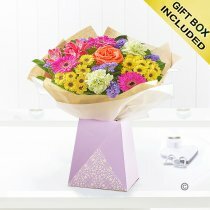 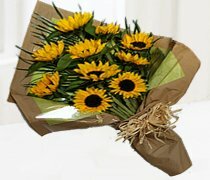 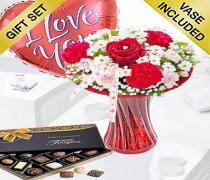 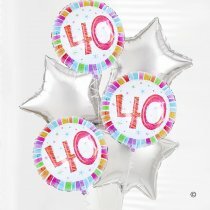 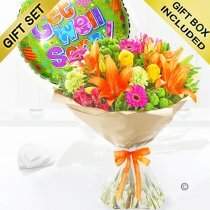 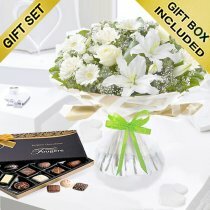 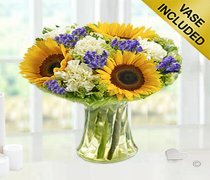 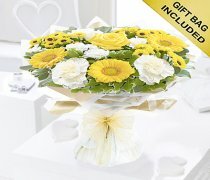 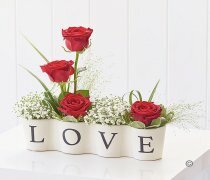 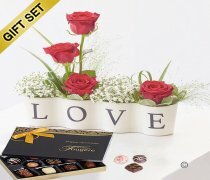 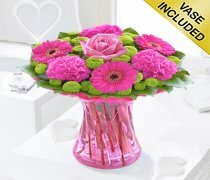 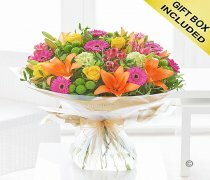 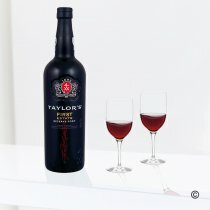 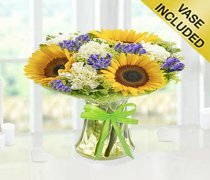 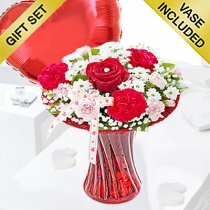 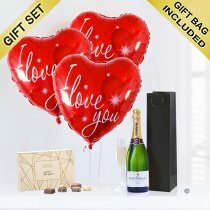 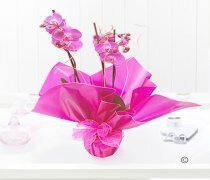 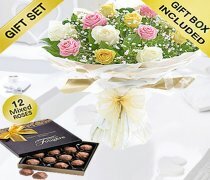 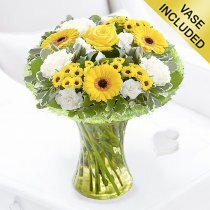 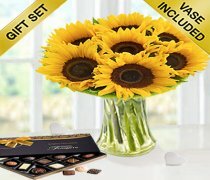 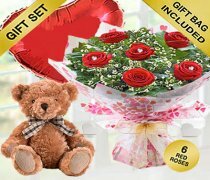 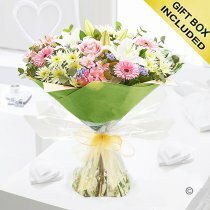 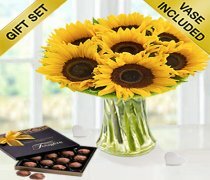 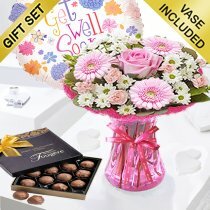 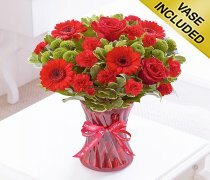 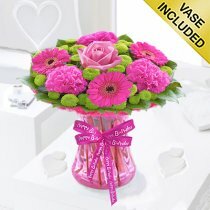 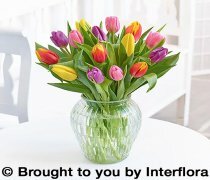 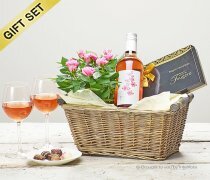 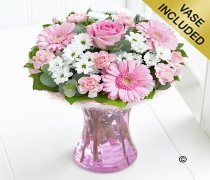 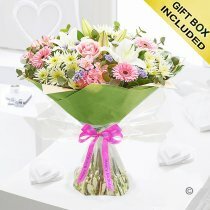 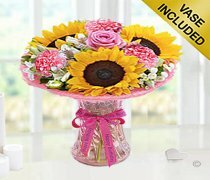 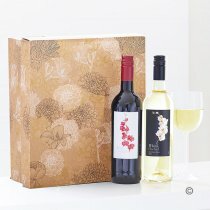 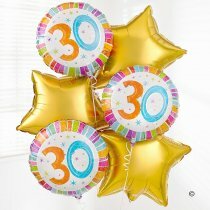 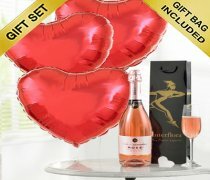 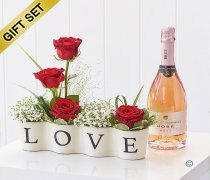 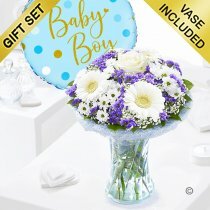 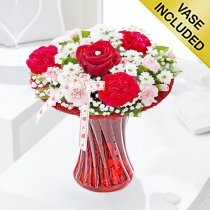 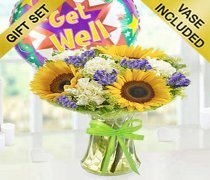 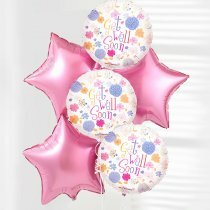 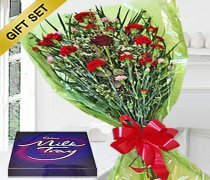 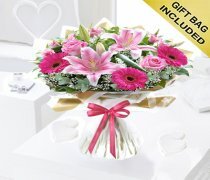 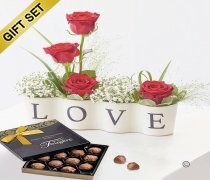 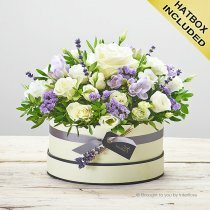 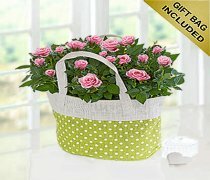 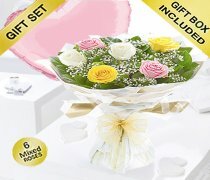 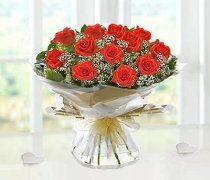 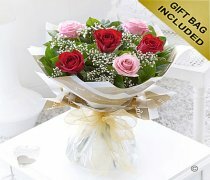 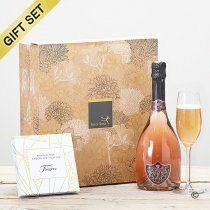 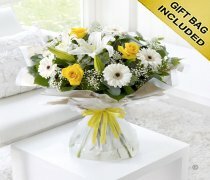 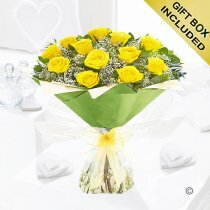 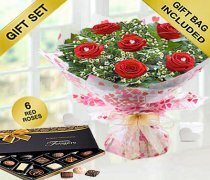 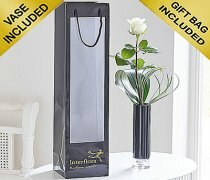 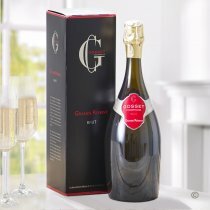 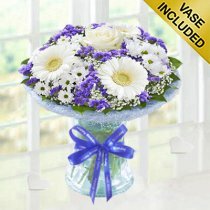 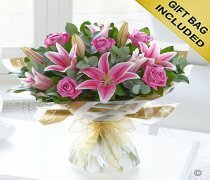 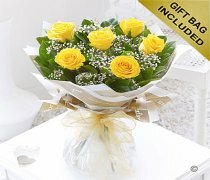 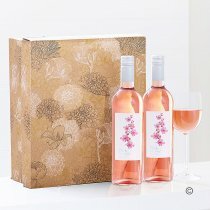 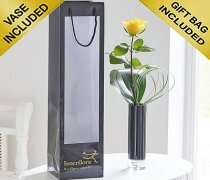 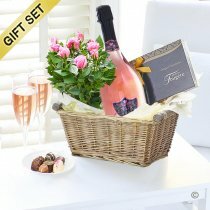 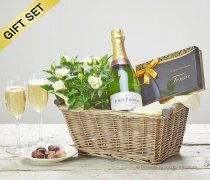 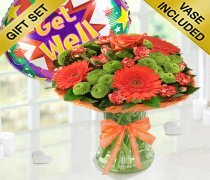 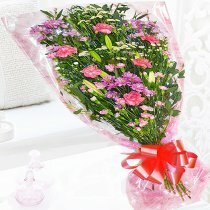 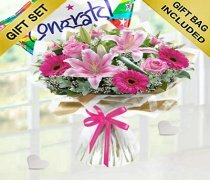 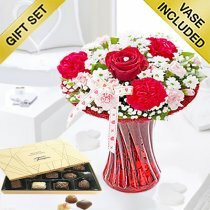 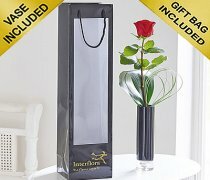 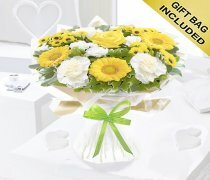 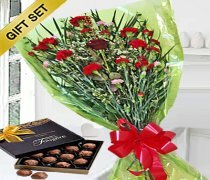 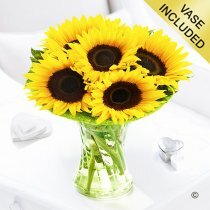 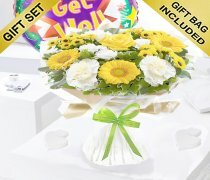 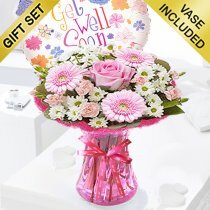 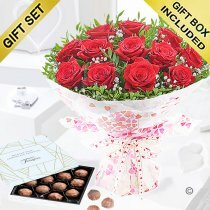 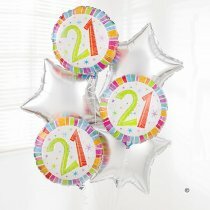 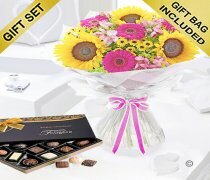 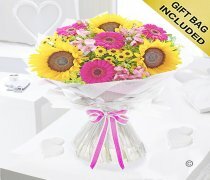 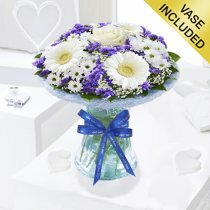 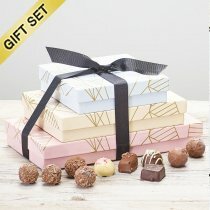 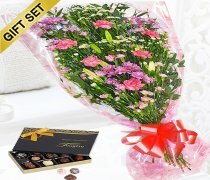 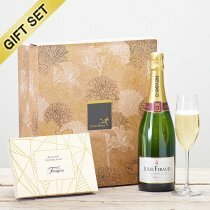 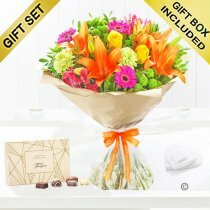 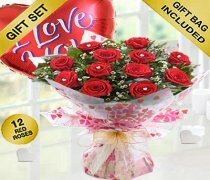 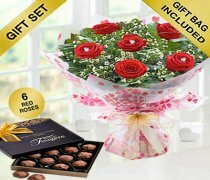 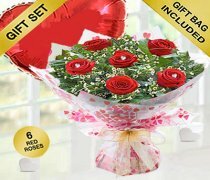 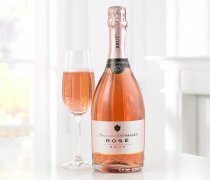 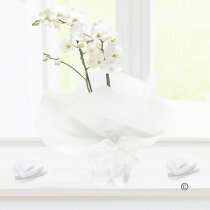 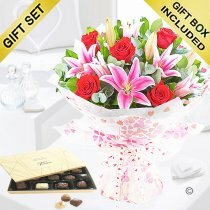 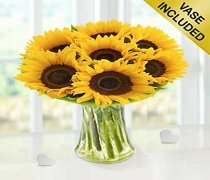 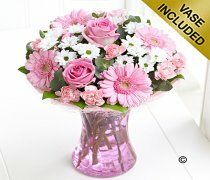 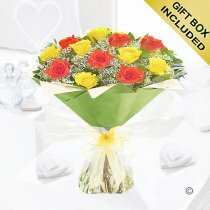 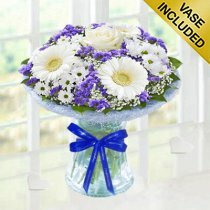 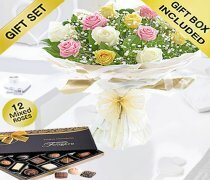 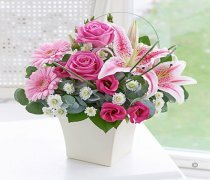 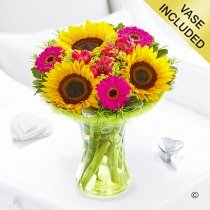 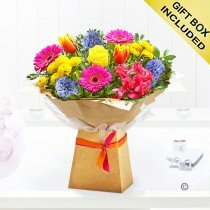 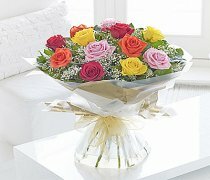 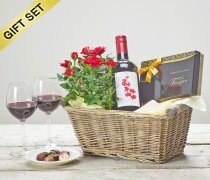 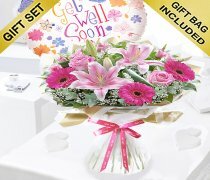 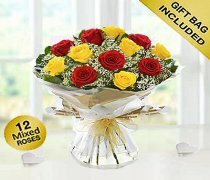 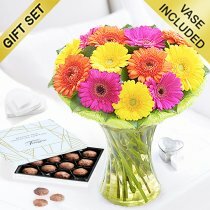 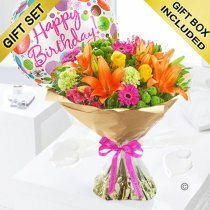 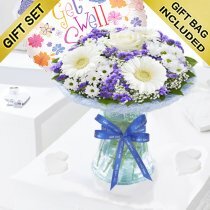 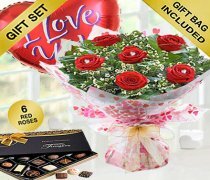 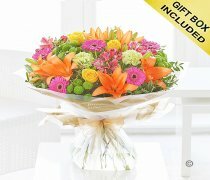 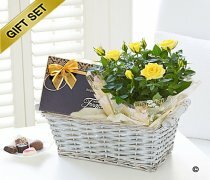 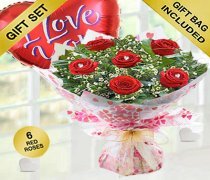 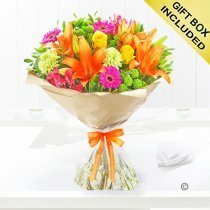 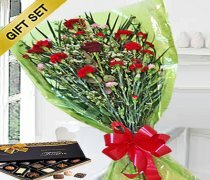 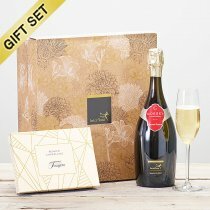 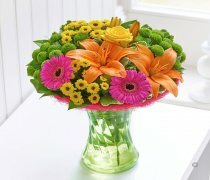 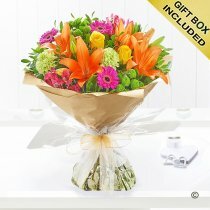 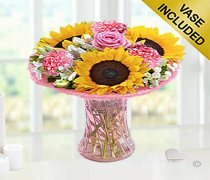 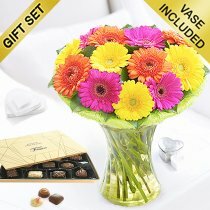 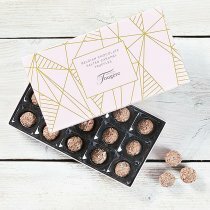 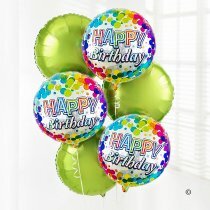 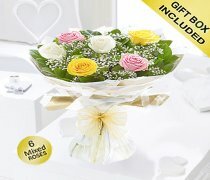 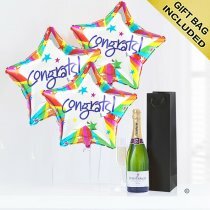 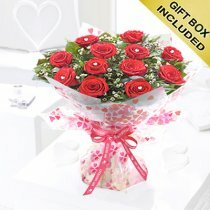 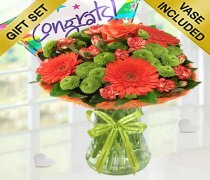 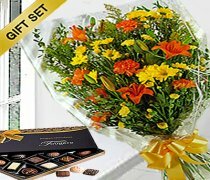 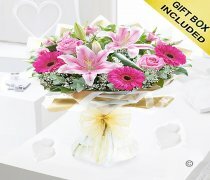 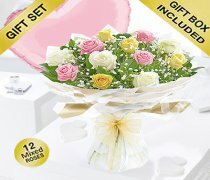 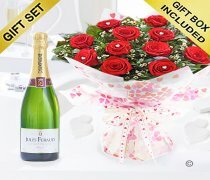 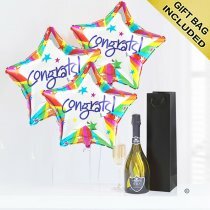 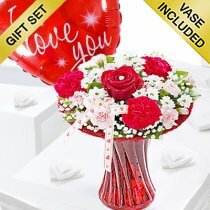 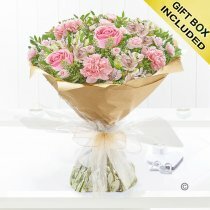 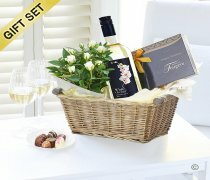 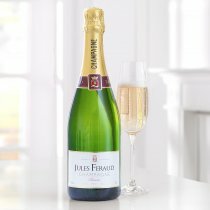 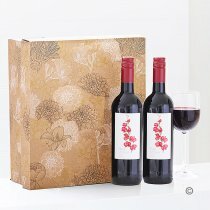 Our unique same day flowers delivery service means that you can send beautiful flowers and gifts for all those unexpected occasions. 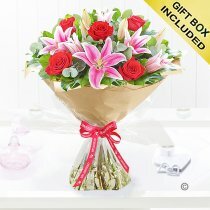 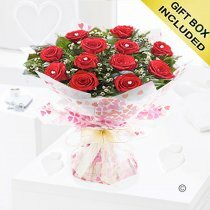 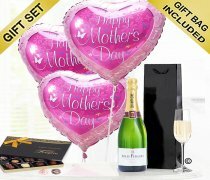 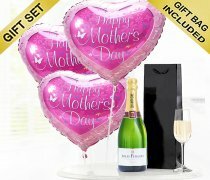 And what’s more we even have our Express flower delivery service which means that you can send flowers and gifts within 3 hours of placing your order (please phone for our 3 hour express delivery though out the UK ).